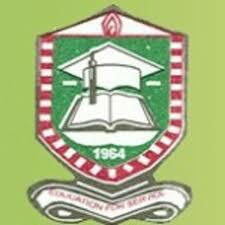 The Management of the University of Jos(UNIJOS) has released the Admission List for 2017/2018 academic session. Click on 'Search' to check your admission status. The following students have been offered provisional admission to study various postgraduate programme for 2017/2018 Academic Year. You can view this directly or download on a PDF enabled device to view. The 6 schools with the most undergraduate students offer a range of undergraduate courses plus masters and doctoral programs. 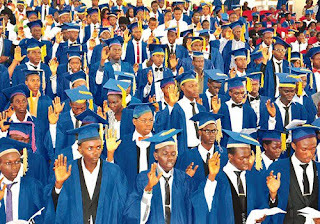 Below is a list of the 6 ranked Nigerian State Universities with the highest undergraduate student applications and their rankings by the National University Commission of Nigeria (NUC) in 2017. The figure below represents nearly 15 percent of the 1,212,818 total applicants seeking admissions. Please recall that Senate had earlier directed that students must pay all outstanding school charges on or before January 15, 2018. 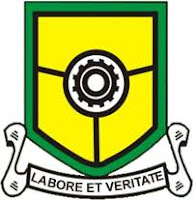 You are by this reminder requested to pay your school charges on or before Wednesday, 28th February 2018. Only students who have paid all school charges will be considered as bona fide students and will be legible to take examinations. This is to inform all newly admitted students of Kano State University of Science and Technology (KUST Wudil) that the procedure for the printing of their Admission letters has been made available. 2. Candidates shall collect a pin after payment. 7. Candidate shall come along with Originals and photocopy of their credentials and his/her SSCE/NECO result checking card. The authorities of University of Benin (UNIBEN) has announced the Deadline for the Registration and Payment of School Fees for 2017/2018 earlier slated for today February 19th 217 has been shifted indefinitely. All students and Parents please take note, there is no longer any penalty. 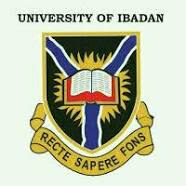 For more News and info on UNIBEN registration deadline, don't forget to always check this page for more updates! 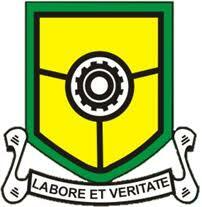 The Adeyemi College of Education, Ondo State (ACEONDO) has released the Complete UTME Admission List for 2017/2018 Academic Session. Candidates who applied for NCE admission in the school are advised to proceed to check if they have been offered provisional admission on the school portal. 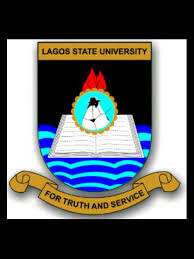 Candidates who have accepted/printed their letters of admission are advised to pay a non-refundable acceptance fee of Thirty-Five Thousand Naira only (N35, 000.00) using the approved payment mode. The payment portal will open from Tuesday, 13th of February 2018 to the 6th of March 2018. Information on clearance will be released in due course. For further enquiry/clarification, please call 08144110703. 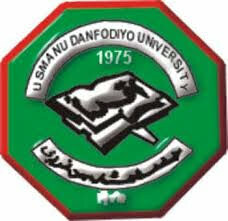 This is to inform all applicants for admission into the Usmanu Danfodiyo University, Sokoto, for the 2017/2018 session that the list of successful applicants is available on both the JAMB PORTAL and the UNIVERSITY WEBSITE. ii. 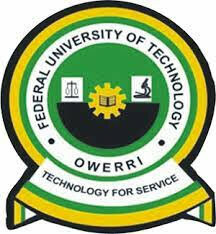 visit the UNIVERSITY WEBSITE to also access their status and then register immediately as appropriately. Candidates who refuse to access and accept their admissions on the JAMB PORTAL should have themselves to blame. 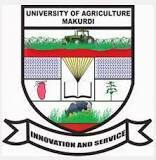 This is to inform all candidates who applied for admission in the Federal University of Agriculture Makurdi that the Second batch list of admitted candidates for the 2017/2018 academic session has been released. Candidates are advised to keep checking the university website.